In July 2012, then Industry Commissioner Tajani (EPP) was allegedly informed by the manager of an autoparts supplier about the manipulation of emissions tests and the existence of so-called defeat devices. 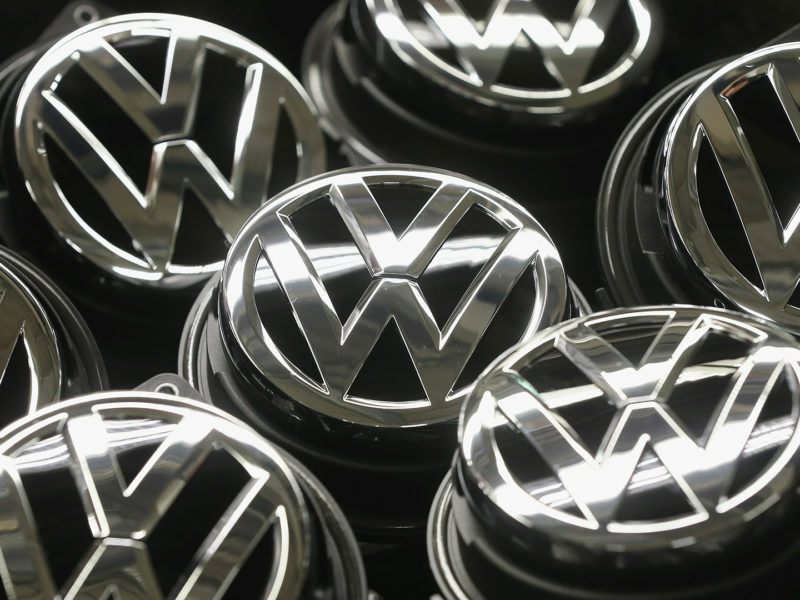 The fact that Volkswagen was using such technology first came to light in 2015 when the Dieselgate scandal broke. Why Tajani did not follow up on this revelation was brought up in a European Parliament investigative committee held to assess his complicity in the affair. 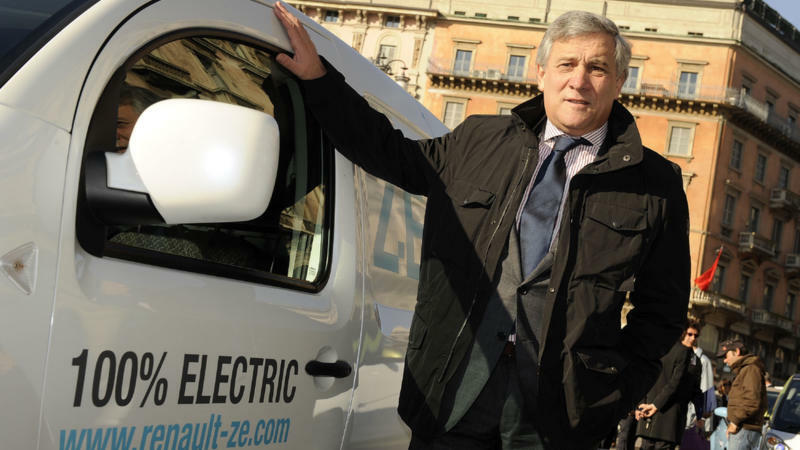 Adding fuel to the fire, on 26 November 2015, Tajani posted on Twitter the contact information of the manager that had allegedly informed him about the existence of the software. 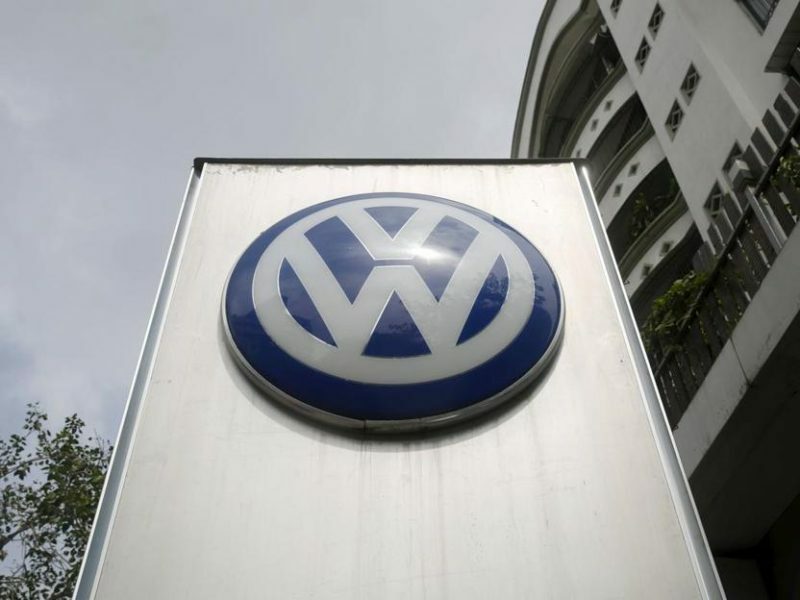 In doing so, the presidential candidate made public that the autoparts supplier had accused one of its clients, Volkswagen, of cheating emissions test. The supplier would have ultimately had to deal with the economic fallout from Tajani’s leak and according to research conducted by WirtschaftsWoche, it did indeed ask the former Commissioner to take down his post. 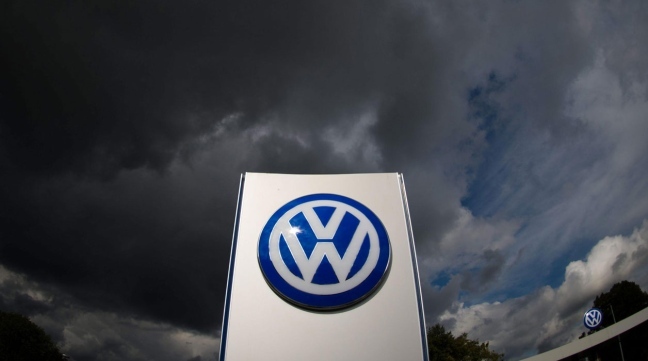 However, this request was given short shrift by Tajani who insisted that the autoparts supplier publicly acknowledge that it had not warned him in advance about emissions manipulation. Tajani’s Twitter post is still online. The EPP candidate declined to comment when contacted by WirtschaftsWoche. Rolf Schwartmann, a law professor at the Technical University of Cologne and chairman of the data protection and security society, sees a clear breach of law in what Tajani did. “If an MEP publishes a confidential document with names and telephone numbers from a third person and does not have the consent of this person, that is a violation of European data protection law,” the legal expert warned.